MOSCOW, January 28. /TASS/. 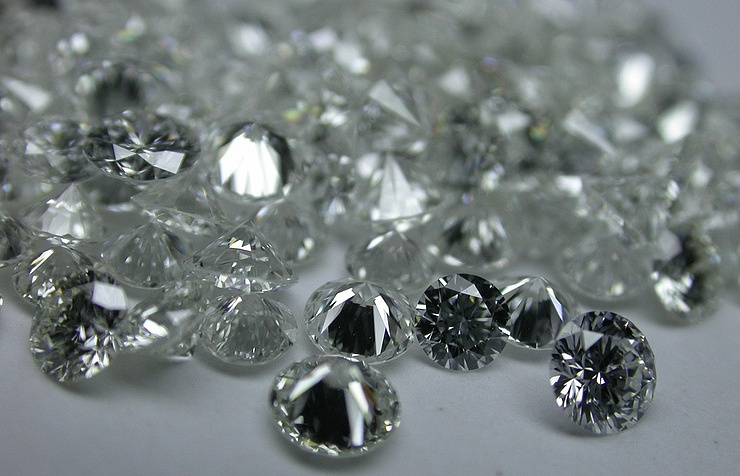 Police and air security officers on duty at Moscow’s Domodedovo Airport have detained a Russian national trying to smuggle diamonds worth eight million rubles (over $142,000) to Israel, Russian Interior Ministry Spokesperson Irina Volk said. «On January 26, jointly with air security officers, a female passenger of the Moscow-Tel Aviv flight was detained in the international departures hall in possession of a batch of diamonds. An examination revealed that the seized gems were natural polished diamonds weighting over 437 carats,» she said, adding that their value was estimated at above eight million rubles. The detainee, a 53-year-old resident of the Moscow Region, is now facing charges of illegal trafficking in precious metals and natural gems and smuggling of strategically important goods, resources or objects of cultural value.